Here it is: the first fully featured release of SemanticXO! Use it in your activities to store and share any kind of structured information with other XOs. The installation procedure is easy and only requires and XO-1 running the operating system version 12.1.0. Go to the GIT repository and download the files “setup.sh” and “semanticxo.tar.gz” somewhere the XO (these files are in the directory “patch_my_xo”). Then, log in as root and execute “sh setup.sh setup”. The installation package will copy the API onto the XO, setup the triple store and install two demo activity. Once the procedure is complete, reboot the XO to activate everything. There are two demo activities which are described in more details on the project page. Under the hood SemanticXO provides an API to store named graphs containing description of one or several resources. 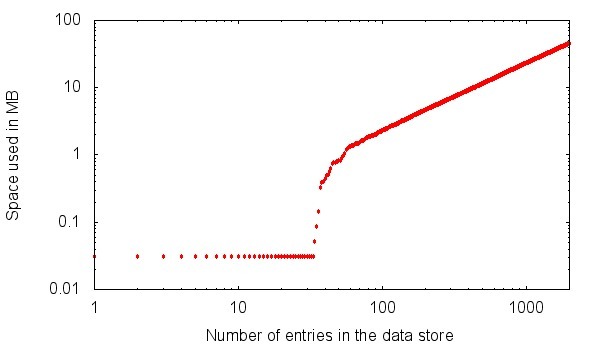 These named graphs are marked with an author name, a modification date and, eventually, a list of other devices (identified by their URI) to share the graph with. This data is used by a graph replication daemon which every 5 minutes browse the network using Avahi, find other triple stores, and download a copy of the graphs that are shared with it. The data backend of the mailing activity provides a good example of how the API is used. The Network Institute of Amsterdam organised on May 10 a one-day symposium to strengthen the ties between its members and to stimulate further collaboration. This institute is a long-term collaboration between groups from the Department of Computer Science, the Department of Mathematics, the Faculty of Social Sciences and the Faculty of Economics and Business Administration. 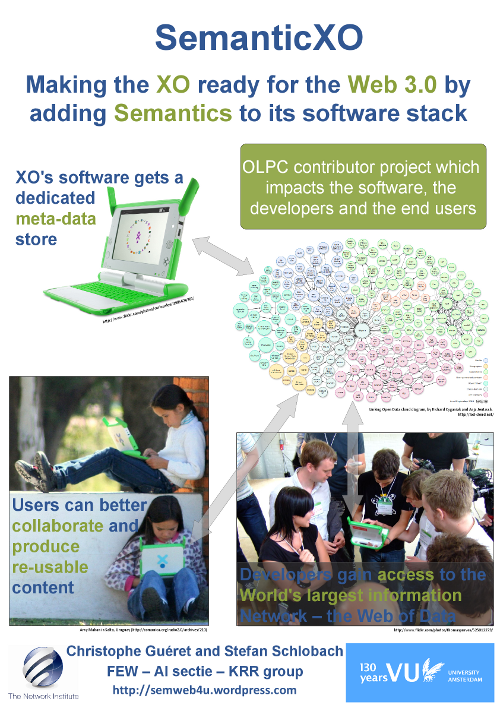 I presented a poster about SemanticXO and an abstract went into the proceedings of the event. Now that you have the thing installed, open the browser and go to “http://127.0.0.1:8080&#8221;. You will see the web interface of the triple store which allows you to make some SPARQL queries and see which named graphs are stored. If you are not fluent in SPARQL, the named graph interface is the most interesting part to play with. 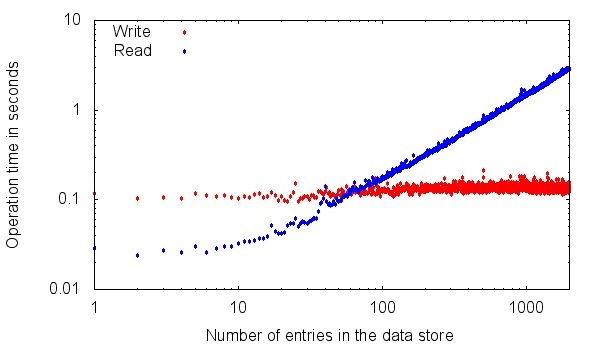 Every entry in the journal gets its own named graph, after having populated the journal with some entries you will see this list of named graphs growing. Click on one of them and the content of the journal entry will be displayed. 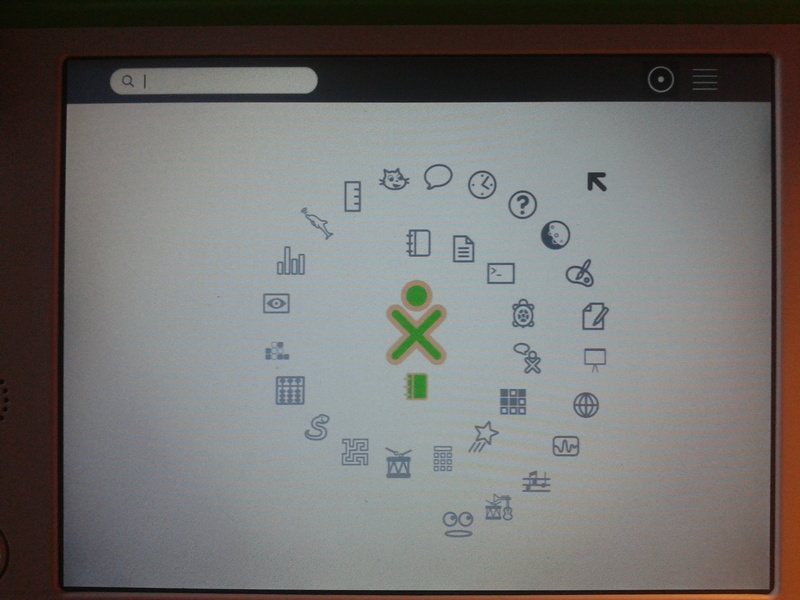 Note that this web interface is also accessible from any other machine on the same network as the XO. This yields new opportunities in terms of backup and information gathering: a teacher can query the journal of any XO directly from a school server, or an other XO.